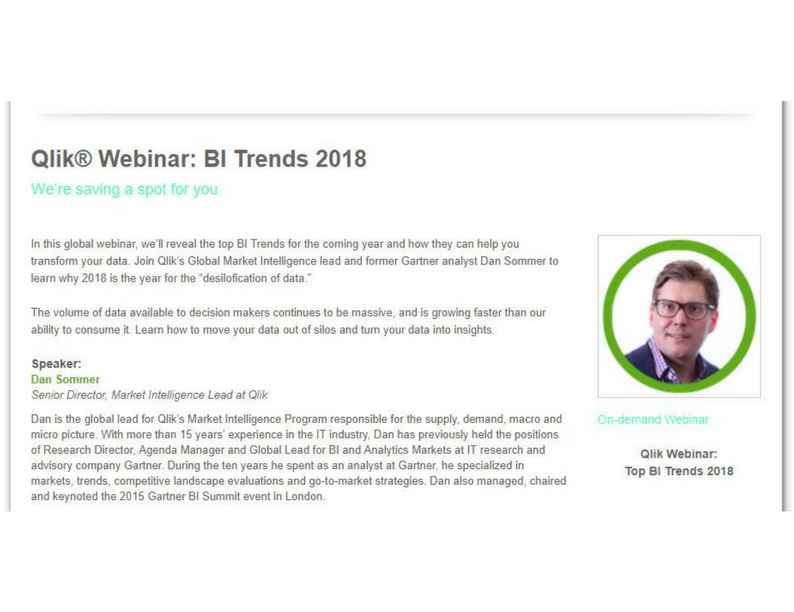 Looking for latest insights on business intelligence and data analytics? 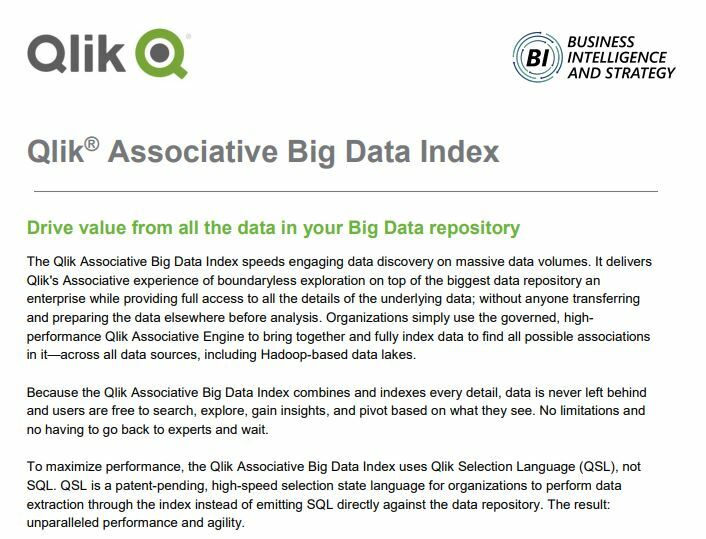 Our BI resources page includes our most compelling thought leadership, best practices analyst points of view and much more. Go ahead—download and share to your heart’s content. And, of course, please let us know what you think. 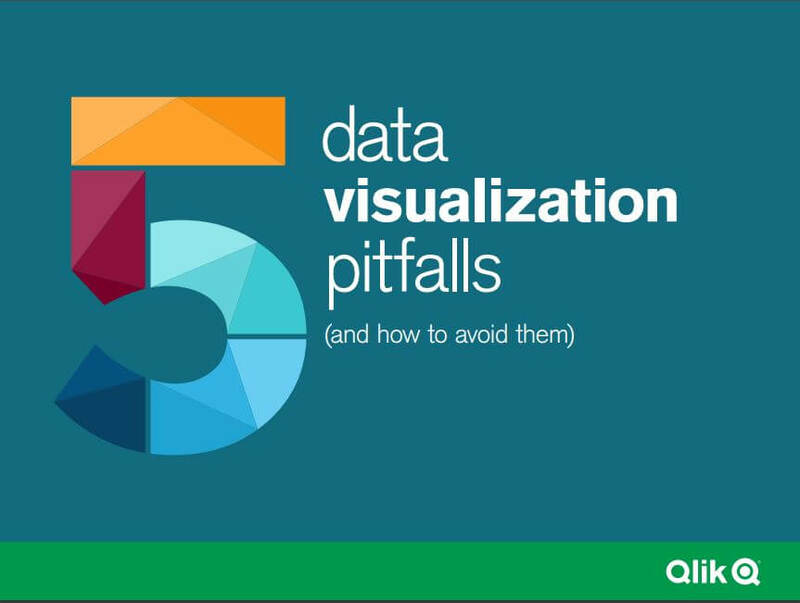 To experience the benefits of data visualisation, you must avoid the pitfalls. This eBook explores what these pitfalls are and what you can do to avoid them, whilst also sharing the secrets behind creating effective visualisations. Each generation of BI has come a little closer to fulfilling the promise. 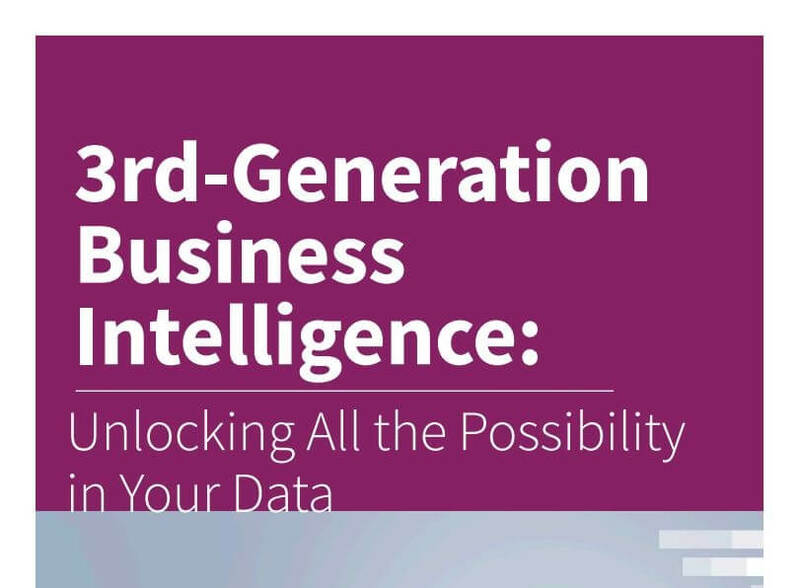 It wasn’t until now, with the third generation of BI, that we have the potential to spread the power of analytics to every business user in the enterprise – and finally unlock all the value in data. 8 of their customers (a small sample of the thousands they serve globally) including well know brands such as Travis Perkins, Paddy Power etc. and preparing the data elsewhere before analysis. 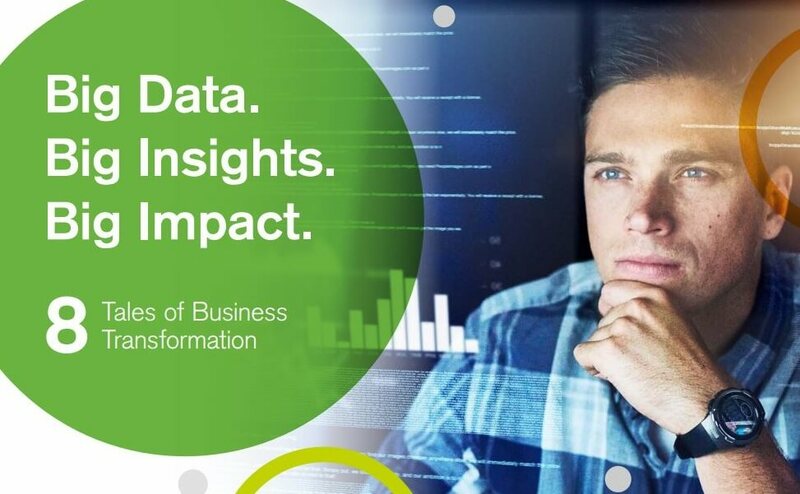 How do successful companies leverage their data, people, and ideas as strategic assets in today’s dynamic business environments? By freeing them from their silos and connecting them in innovative ways to drive powerful insights. 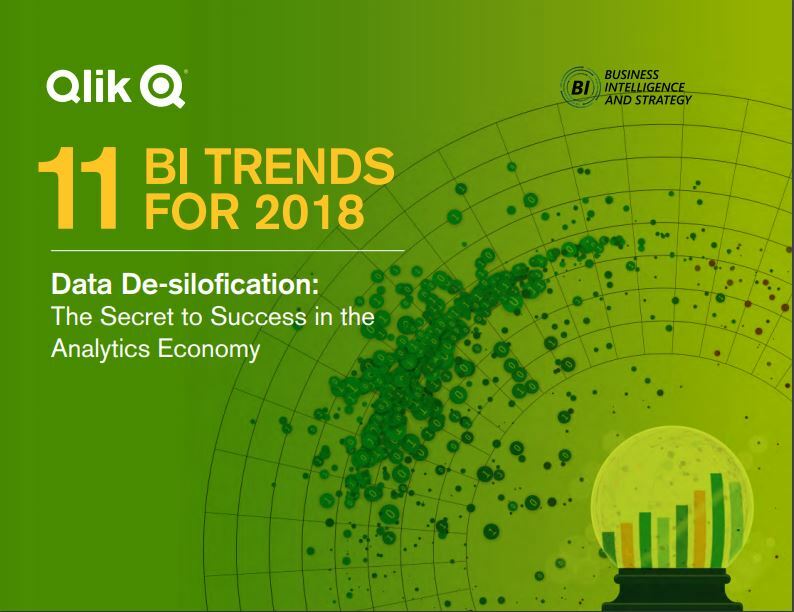 Our partner Qlik have identified 11 emerging trends for 2018 that make this possible, so you can begin to transform your business. 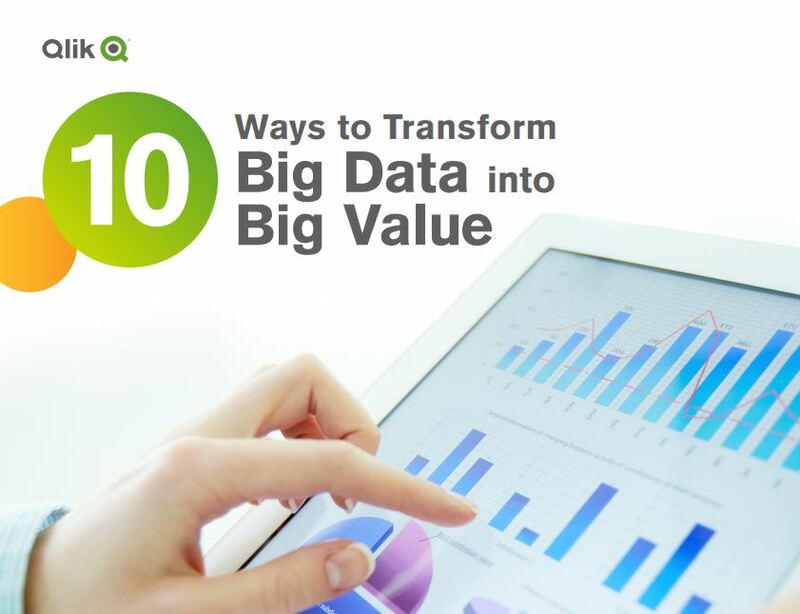 Modern BI solutions can increase the value of Big Data exponentially, by lowering the barrier to entry with user friendly solutions. This allows more people within your organization – not just the data scientists – to access, analyze, and collaborate on your data. 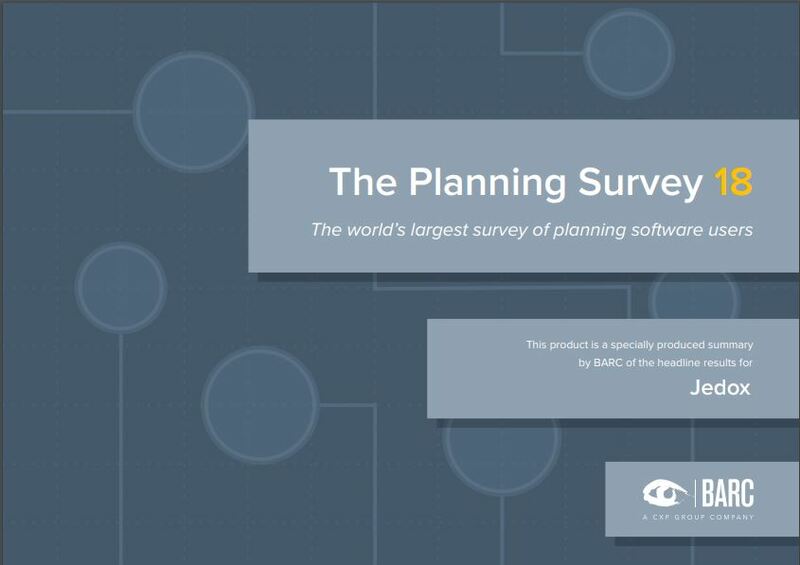 Jedox has received outstanding scores in the 2018 edition of world’s largest survey of planning users. Jedox won a total of 22 top ranks in important KPIs such as “Business Value”, “Business Benefits”, “Project Length”, and “Self-service” across three different peer groups for “BI-focused products”, “Solution-focused planning products”, and “European vendors”. The General Data Protection Regulation (GDPR) increases the privacy requirements for companies dealing with EU citizens personal data. GDPR will dramatically change how businesses manages, protects and administer data. Ultimately changing how businesses do business. This eBook looks into the steps involved with businesses ensuring that they are compliant with GDPR including everything from breaches to consent and roles to the facts.